The story starts right from the word ‘Go!’. 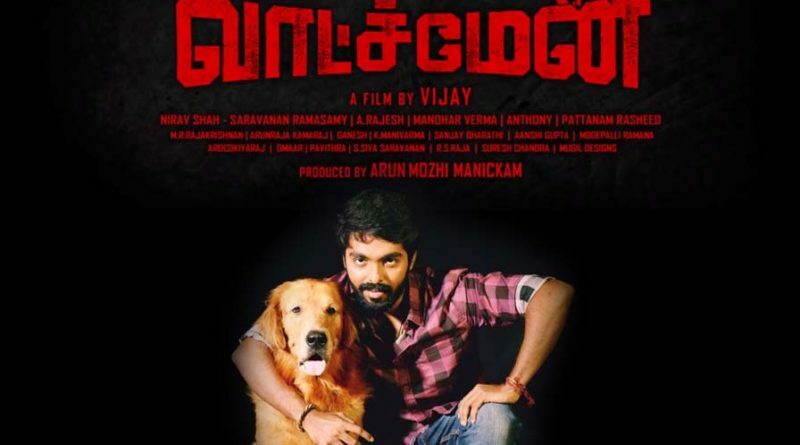 Bala played by (GV Prakash Kumar) comes out of a police station and seems very nervous about something. As he is striding on his bike thinking about gathering money to pay back his loan, he stumbles upon a big villa. Once he hears that everyone from that house is not in town that night, he decides to rob the house. When he climbs the villa’s compound wall and jumps on the other side, his fall is deep. The task and the wall seemed possible at first but then just as Bala, we fall into something deeper. Bala’s multiple attempts to somehow break into the villa without causing a scene gets him face to face with Bruno, the dog. Finally, after failed attempts to escape Bruno, he gains courage and gets into the villa.